Dr. Jared Tippets was appointed Vice President for Student Affairs at Southern Utah University in January 2015. In this capacity he oversees student life functions outside of the classroom. His professional career has been spent working in both the student affairs and academic sides of higher education administration, most recently as Director of Student Success at Purdue University. He has also worked at the University of Kentucky, University of Missouri-Columbia, and Utah Valley University. Dr. Tippets, originally from Bountiful, Utah, holds a B.S. in Management Information Systems (Utah State University), a M.A. in Higher Education Administration (University of Missouri-Columbia), and a Ph.D. in Higher Education and Organizational Leadership (University of Kentucky). His research and professional interests are in retention and completion efforts along with leadership and organizational change strategies in higher education. 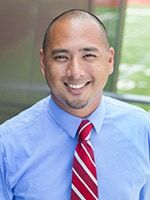 Jason Ramirez is the Assistant Vice President for Student Affairs and Dean of Students at Southern Utah University. He assists in the oversight, leadership, management and administration of the Student Affairs areas of the University. 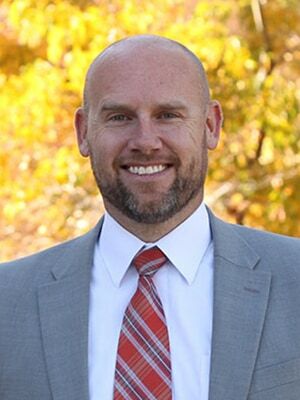 He directly oversees Housing and Residence Life, Judicial Affairs, Counseling and Psychological Services, Student Involvement and Leadership, Health and Wellness and SUU Outdoors. He began working for SUU in August 2015. Prior to becoming the Assistant Vice President for Student Affairs and Dean of Students, he served as the Associate Vice President for Student Life and Dean of Students at Carthage College. For 13 years, he served in other capacities such as, Associate Dean of Students, Residence Hall Director and Director of Student Activities. In addition to his time with Carthage, he has worked as a Complex Director at Western Illinois University. Mr. Ramirez earned his Master’s Degree in College Student Personnel Administration from Illinois State University and his bachelor’s degree in Arts Administration from Upper Iowa University. Candice provides executive administrative support to the Vice President for Student Affairs, the Assistant Vice Presidents for Student Affairs and manages the office as a whole. Dr. John D. Allred is directly responsible for the Registrar’s Office, and supervises Financial Aid & Scholarships, Tutoring & Testing, College Connections and Disability Services. 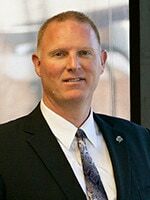 He graduated from Weber State University with a BA in Business Administration/Marketing and minor in Japanese; received his Master’s degree from Bowling Green State University in College Student Personnel; and his doctorate from the University of Utah in Educational Leadership and Policy. Dr. Allred has been at SUU since 2010. His professional experience includes Enrollment Management, Admissions, Student Recruitment, and Residence Life positions at the University of Alaska Anchorage, Weber State University and Heidelberg College. He has also held various leadership positions in UACRAO, the Utah Council, and various state-level committees in both the Alaska and Utah Systems of Higher Education. 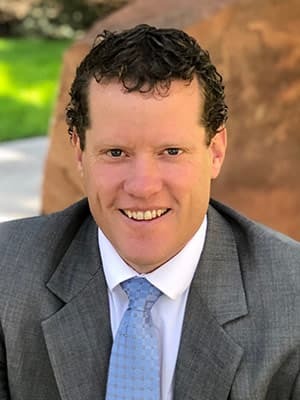 Dr. Eric Kirby currently serves as Assistant Vice President for Student Affairs (Completion and Student Success) at Southern Utah University. In this role, he leads important campus retention, completion, and student success initiatives, as well as directly oversees the following Completion and Student Success offices: Academic Advising, Career and Professional Development, Orientation and First-Year Experience, Student Connection and Completion, Parent and Family Services, Student Support Services, Completion and Student Success, and the ACES (peer-mentoring). Dr. Kirby holds a B.A. 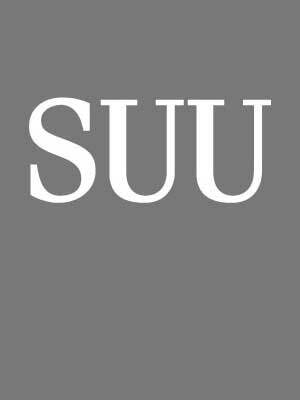 in Political Science (Southern Utah University), a M.S. in Administration (University of Denver), J.D. in Law (University of Denver), and a Ph.D. in Global Leadership and Academic Administration (Indiana Tech). Prior to working in higher education, Dr. Kirby practiced law for nearly a decade. He is fluent in Spanish and received a diploma in business from the Universidad de Alcala. His research interests are focused on innovative and unique retention and completion practices, student leadership development, and the success of marginalized student populations (with a particular focus on Native American students). Dr. Kirby also teaches a wide-array of university courses, including classes focusing on constitutional law, political science, criminal justice, college success, and leadership/professional development. 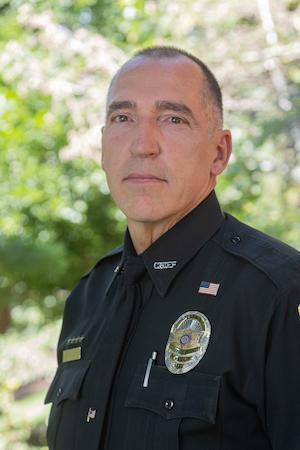 Rick has been with the University Police for over 20 years. He enjoys working with the entire campus community and the local community in providing a safe environment for everyone. He enjoys the outdoors and the great opportunities that Southern Utah offers in outdoor recreation.